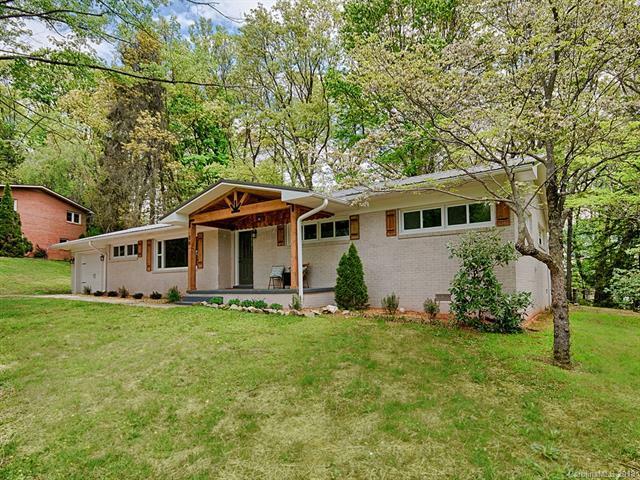 36 Crestridge Drive, Waynesville, NC 28785 (#3366177) :: Robert Greene Real Estate, Inc.
One level living completely renovated and easy year round access! Home offers, 3 bedrooms, 2 bath, new electrical, plumbing, metal roof, spacious kitchen with custom cabinets, large kitchen island, new stainless steel appliances, spacious bedrooms, covered front deck and large covered back deck, flat yard. Located only 5 minutes to downtown Waynesville, walk to Lake Junaluska, and 30 minutes to Asheville. Seller offering a home warranty.